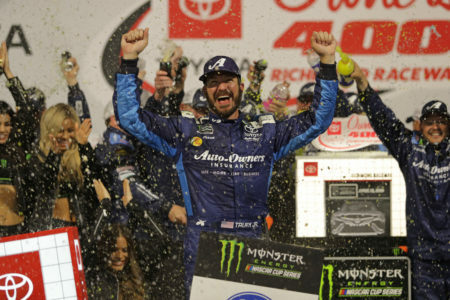 Starting from 5th Place Car 19 Martin Truex Jr Auto Owners Insurance Toyota won the 65th Annual Toyota Owners 400, his 20th win in 486 Monster Energy Cup Series races. This is his 1st win & 6th Top 0 finish in 2019. 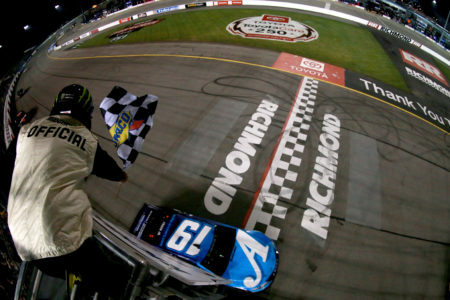 This is his 1st win & 10th Top 10 finish in 27 races at Richmond Raceway. This is his 1st short track win in 81 attempts & 1st win for Joe Gibbs Racing since moving from Furniture Row Racing. 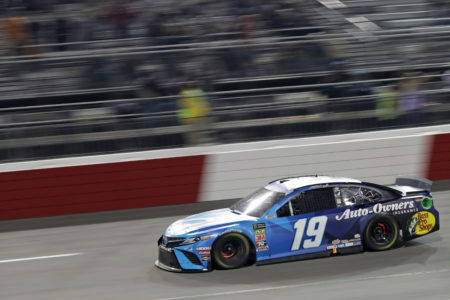 This is the 3rd straight Monster Energy NASCAR Series win for Joe Gibbs Racing & 6th of 2019. 2nd Place Car 22 Joey Logano Shell Pennzoil Ford, started from 3rd place posted his 12th Top 10 finish in 21 races at Richmond Raceway. It is his 6th Top 10 finish in 2019. 3rd Place Car 14 Clint Bowyer Haas Automation Ford, started from 14th place posted his 15th Top 10 finish in 27 races at Richmond Raceway. 4th Place Car 4 Kevin Harvick Mobil 1 Ford, started from pole followed by 5th place Car 11 Denny Hamlin FedEx Ground Toyota, started from 30th place. 6th Place Car 3 Austin Dillon AAA Chevrolet, started from 6th place followed by 7th place Car 2 Brad Keselowski Alliance Truck Parts Ford, started from 8th place. 8th Place Car 18 Kyle Busch M&M’s Toyota, started from 4th place followed by 9th place Car 6 Ryan Newman Roush Performance Ford, started from 24th place. Lastly in the Top 10 Car 21 Paul Menard Menards/Maytag Ford, in 10th place, started from 8th place. Daniel Hemric (19th) was the highest finishing rookie. Kyle Busch leads the point standings by 20 points over Joey Logano. 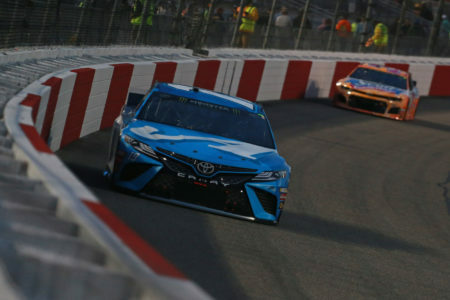 The race had 5 Cautions for 41 Laps: 1st Caution on lap 42 for Competition. 2nd Caution on lap 102 for Stage 1 Conclusion. 3rd Caution on lap 129 for #42 Crash in Turn 1. 4th Caution on lap 202 for Stage 2 Conclusion. 5th Caution on lap 244 for #34 Crash in Turn 1. 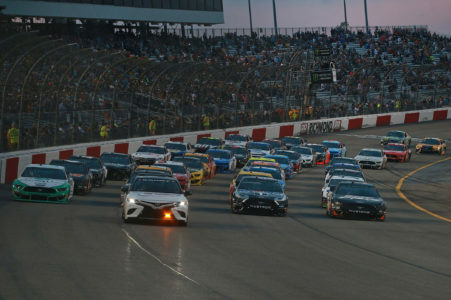 The race had 8 Lead Changes among 5 drivers; K. Harvick 1-30; K. Busch 31-131; M. Truex Jr 132-194; J. Logano 195-246; M. Truex Jr 247-265; B. Keselowski 266-293; M. Truex Jr 294-318; B. Keselowski 319-321; M. Truex Jr 322-400. 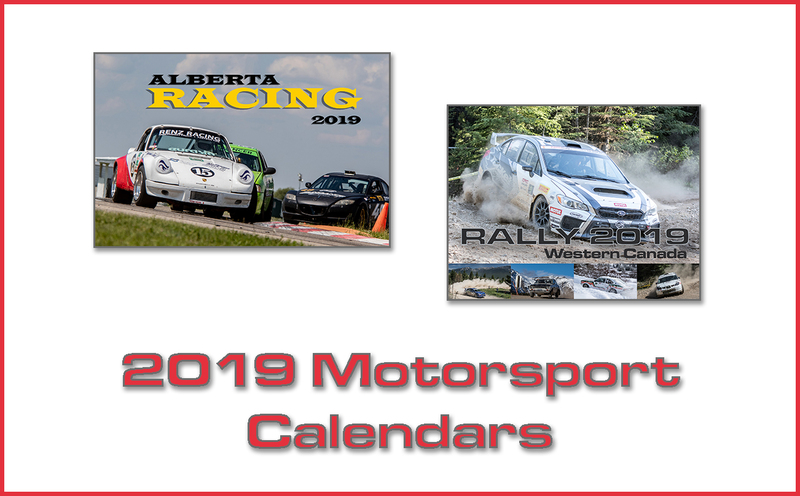 Race Comments: Prior to the start of the race, the following cars dropped to the rear of the field under penalty for the reasons indicated: #10, #20, #41, #48, #66, #9, #11, #36 (inspection failure). Failed to Qualify: None. Time of Race: 3 Hrs, 0 Mins, 16 Secs. Average Speed: 99.852 MPH. Margin of Victory: 0.178 Seconds. Caution Flags: 5 for 41 laps. Lead Changes: 8 among 5 drivers. 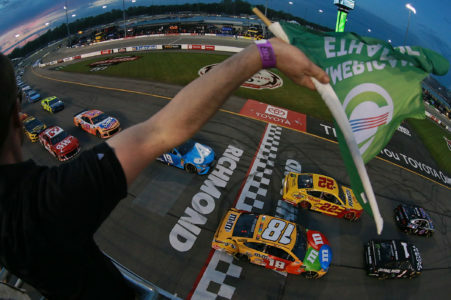 American Ethanol Green Flag Restart Award: Martin Truex Jr, #19. Busch Pole Award: Kevin Harvick, #4 124.298 mph. Fastest Lap: Kevin Harvick, #4. Moog Go the Extra Mile: Kyle Busch, #18 crew chief Adam Stevens, 1.63781 seconds. Sunoco Rookie of the Race: Daniel Hemric, #8.